The Alpha Awning series has been designed specifically for the Australian lifestyle; ensuring aesthetics and quality were top of mind. We offer 4 matching awning styles, including Cable Guide, Straight Drop, Side Retention System and Pivot Arm, enabling you to personalise the perfect awning to suit your external shading requirements. Each Alpha Awning has the option of being motorised with either our 240V hard wired motor or 24V solar powered, battery motor, allowing the awning to open and close at the touch of a button. The Alpha Awning Series is designed in Australia for Australian conditions. 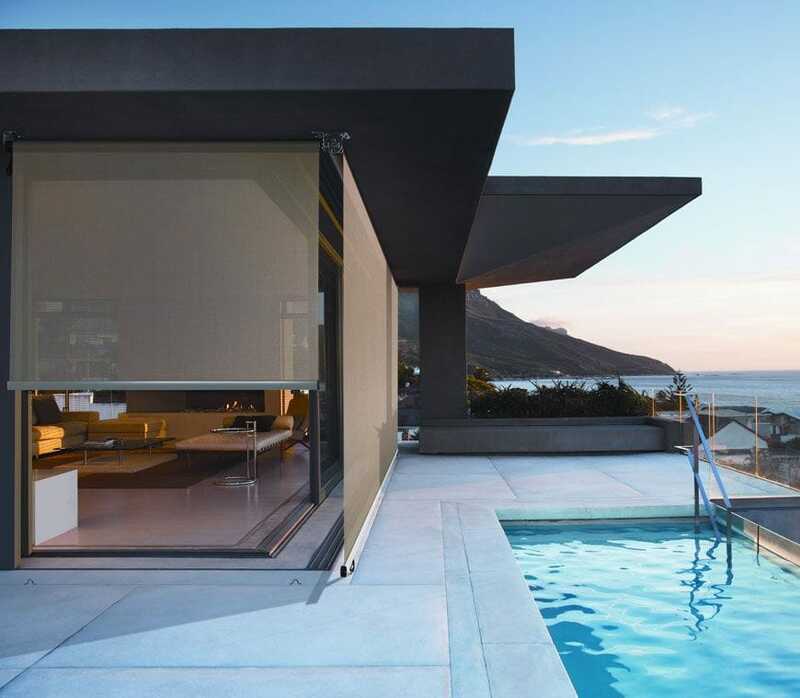 The awnings have been engineered to withstand the harsh Australian climate and have been independently tested and proven* to significantly reduce cooling energy costs by keeping a standard home at a consistent temperature throughout the Summer months. Alpha awnings are locally manufactured right here in Western Australia by So Lux Blinds, ensuring quick turnaround times. *Results based on a single storey, brick veneer home on a concrete slab using ducted air-conditioning and equally distributed windows with Alpha Awnings installed with Canvas fabric.